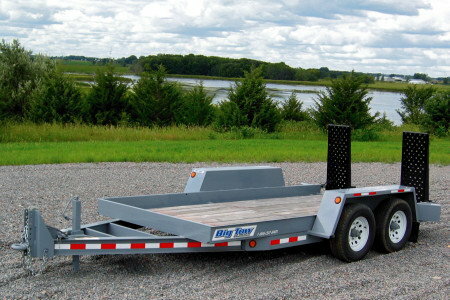 When you need a trailer that works as hard as you do, you need a Big Tow. 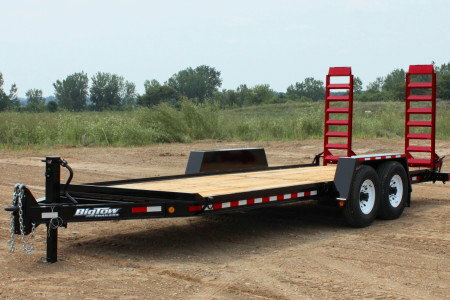 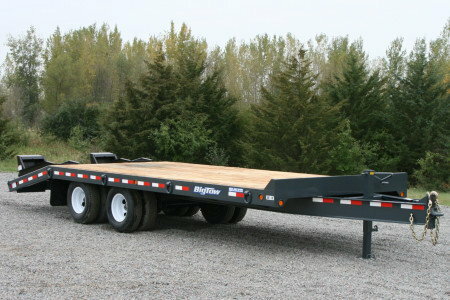 Big Tow trailers are built to haul the equipment you need to get the job done, and move onto the next. 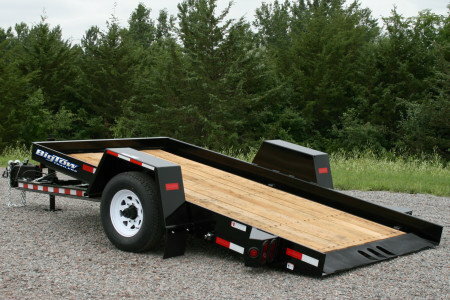 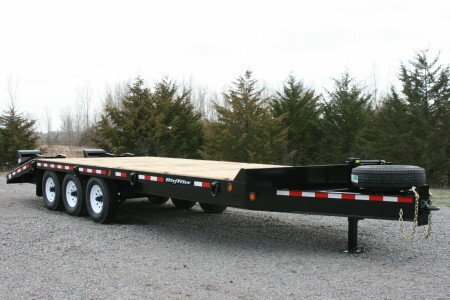 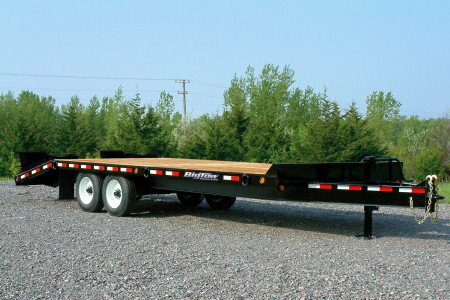 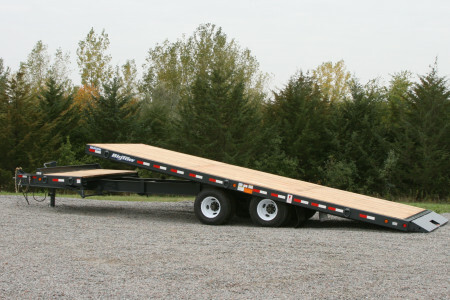 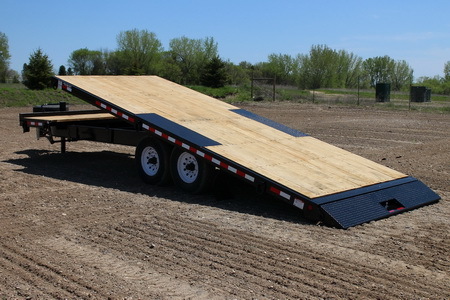 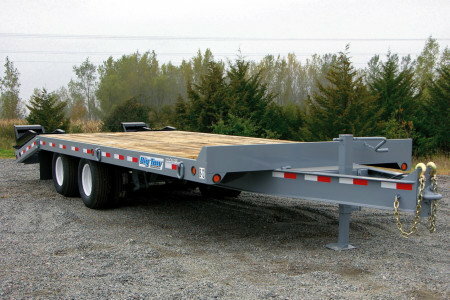 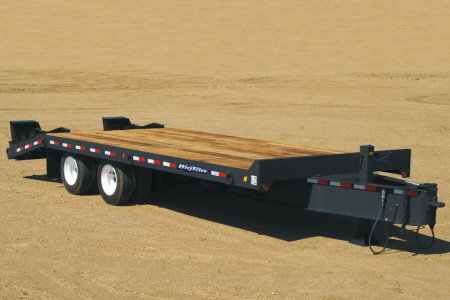 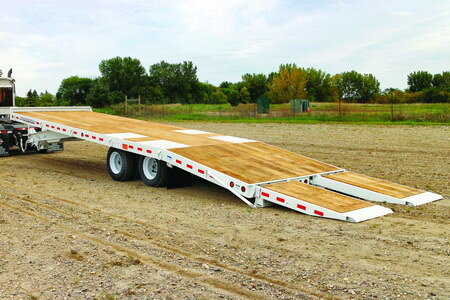 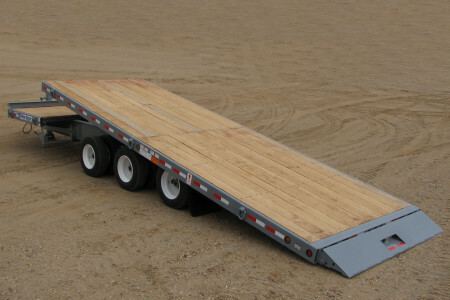 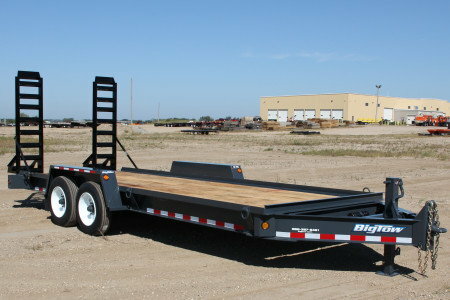 We know you need a trailer you can depend on haul after haul, job after job, year after year. 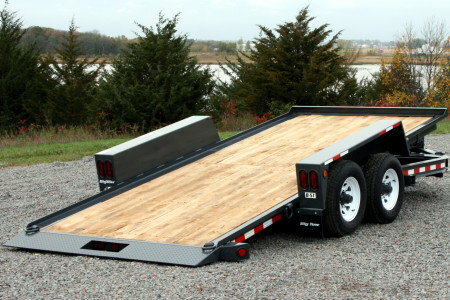 We stand behind it because we know you need to depend on it. 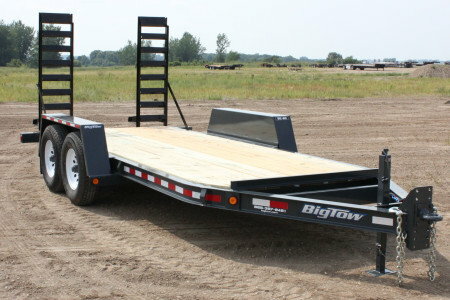 When it comes to quality, Big Tow has it covered. 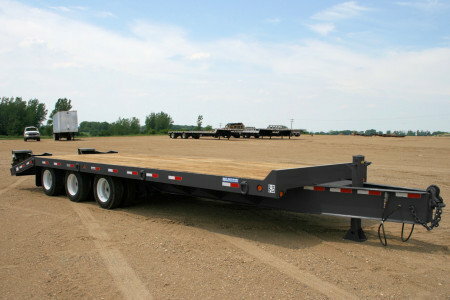 We start with first-rate steel and cut it into precision parts. 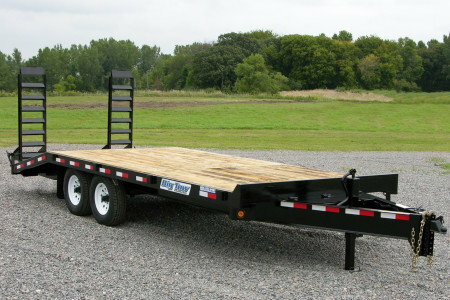 We then meticulously weld those parts together to form a strong frame. 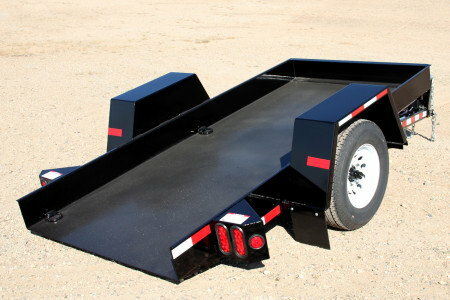 Each trailer is painted with a quality finish, then decked, wired, and finished ready for trouble-free use. 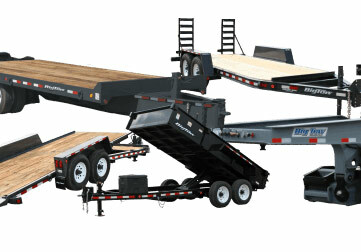 NOTE: Ramps are optional on this model. 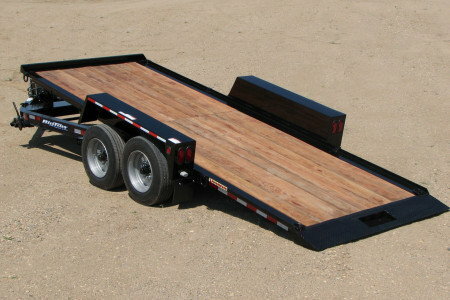 A fixed approach ramp is standard.